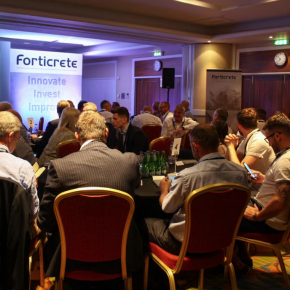 Innovate, invest and improve were the main themes at the first ever Forticrete Roofing Forum, held at the Forest of Arden on 4 July and attended by over 50 people from the roofing industry. 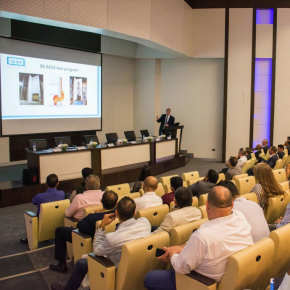 Alongside updates on company activity and the state of the market, a number of educational syndicate sessions took place throughout the day, giving attendees the chance to ask questions and provide feedback in vital areas. Sessions included health and safety for roofing contractors, product development, customer support, as well as scheduling and ordering. 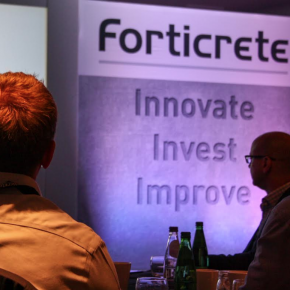 A key message to come out of the forum was the concept of by working in partnership throughout the supply chain, ‘everybody has the chance to grow their business’. 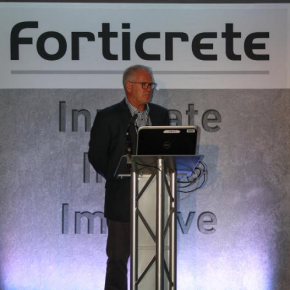 John Lambert, MD of Forticrete, talked about the importance of the event: “This forum marks a major undertaking for Forticrete. It was an opportunity for us to share our future plans and generate feedback from the people who are most important to us. “Our objective is to improve the customer experience. By listening to our customers, it will help us drive forward future initiatives across our business. 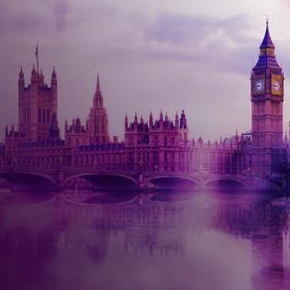 Joe Hudson, Chief Executive of Ibstock plc, spoke about the value of the customer relationships: “Without customers, we don’t have a business. 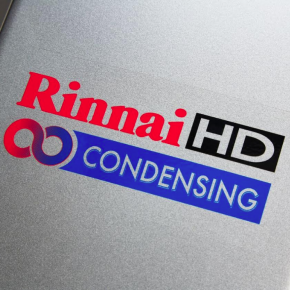 The only way we can continue to grow and invest is by having a partnership with you. “By focussing on the needs of our customers and working together more closely we can make changes together that create value for everybody.